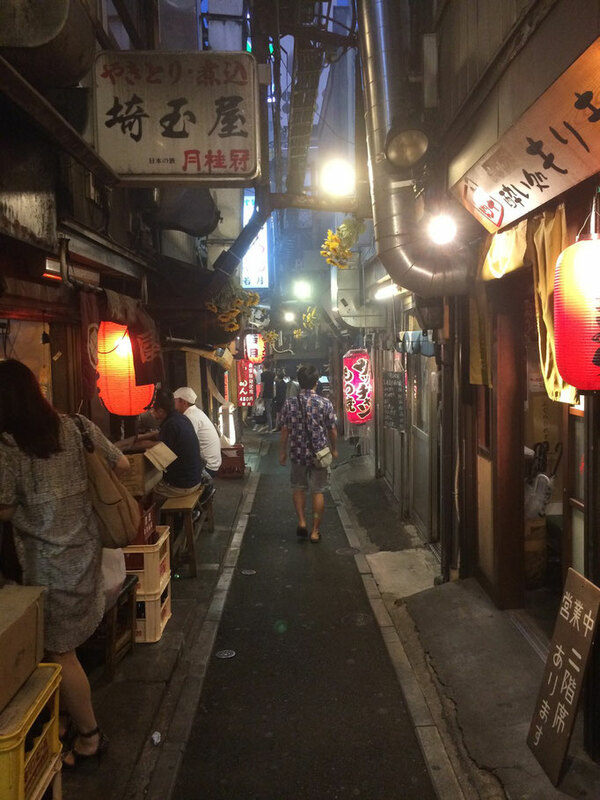 Find The Best Yokocho Alleys in Tokyo! 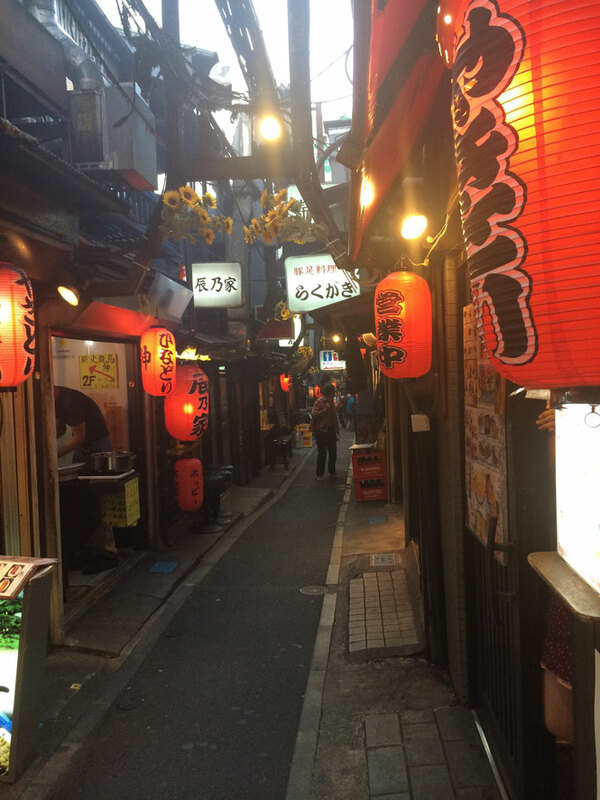 Step into the narrow streets of the red lanterns and neon signs, so called yokocho alleys, where you can find yourself back in the 70s of Japan. 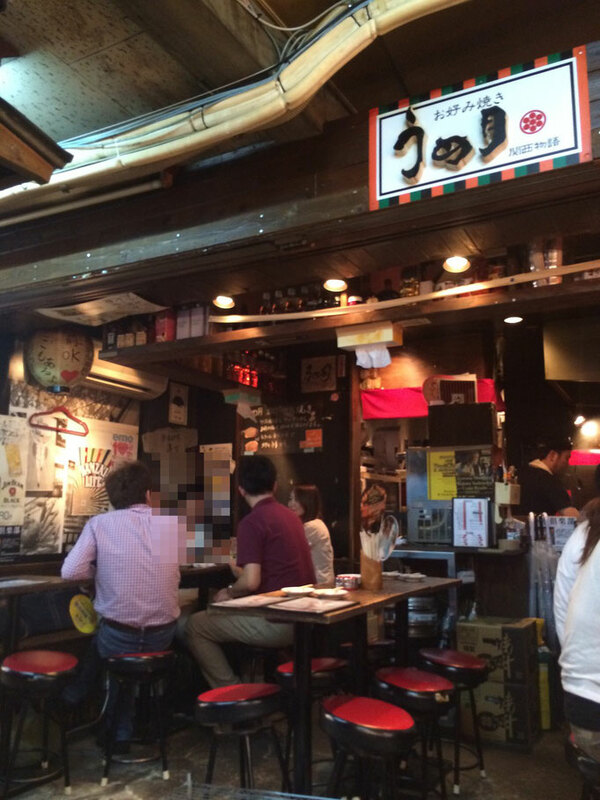 In such exotic and retro ambience of the Showa times, you may find many hidden Yakitori and ramen shops, the izakayas and bars where you can also find many locals pleasurably drinking beers and Japanese sake. Yokocho is definitely one good place to experience the deeper understanding of the localness of this country. 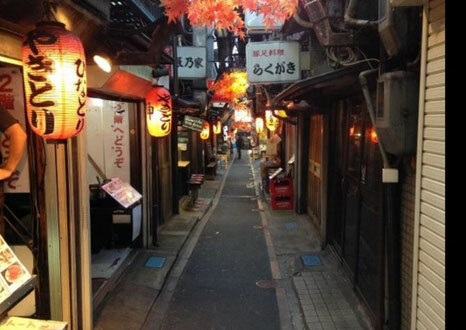 Here is an interesting back alley called Omoide Yokocho in the heart of Shinjuku. 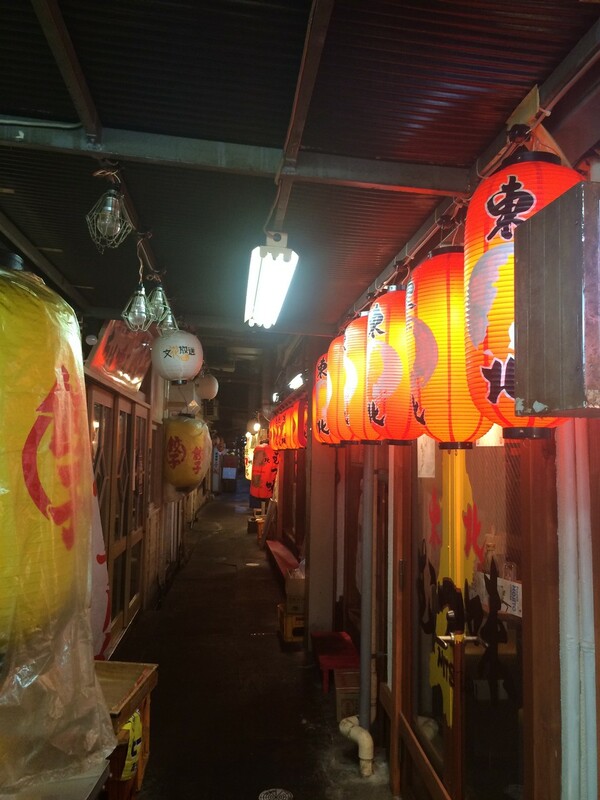 As you walk by, you will find yourself going back to the good old Showa times in Japan where you will be greeted by rows of small Yakitori and ramen shops and bars under the traditional chochin lanterns. 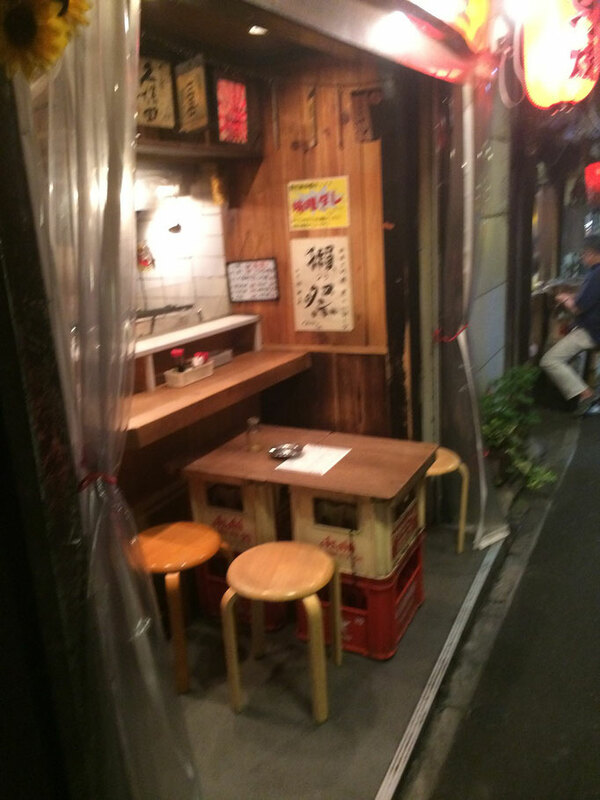 There are many shops with tiny entrance doors that fit no more than 10 people but once you get the seats, you will be greeted to have the delicious skew of Yakitoris that would never go wrong and also a fun conversation with the locals. 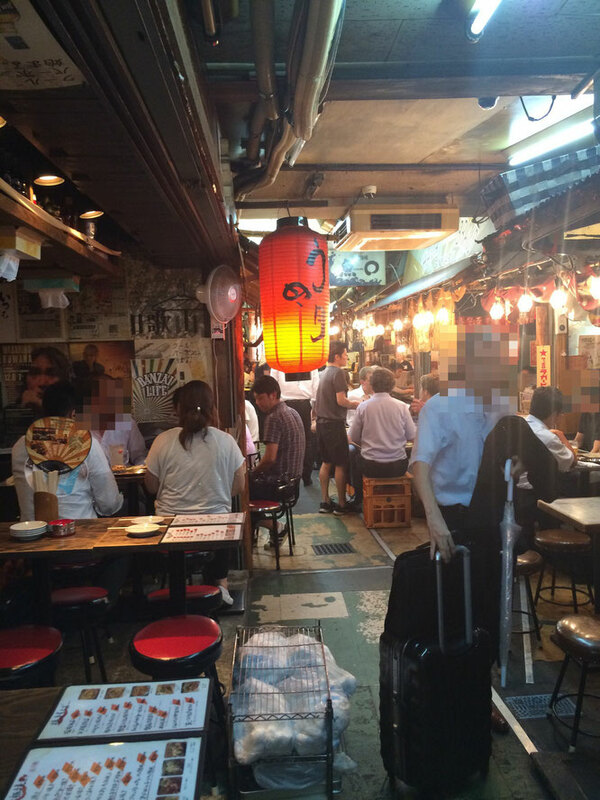 It may be hard even for the locals to take seats in Omoide Yokocho in Shinjuku. 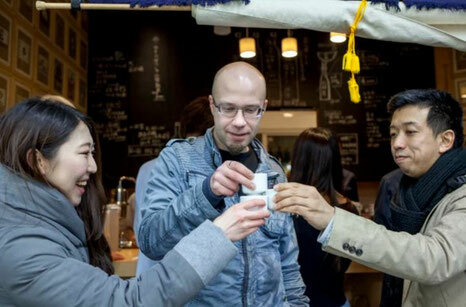 Picrumb is proud to introduce Magical Trip that will help you navigate through their favorite izakaya bars on “Tokyo Bar Hopping Food Tour”. 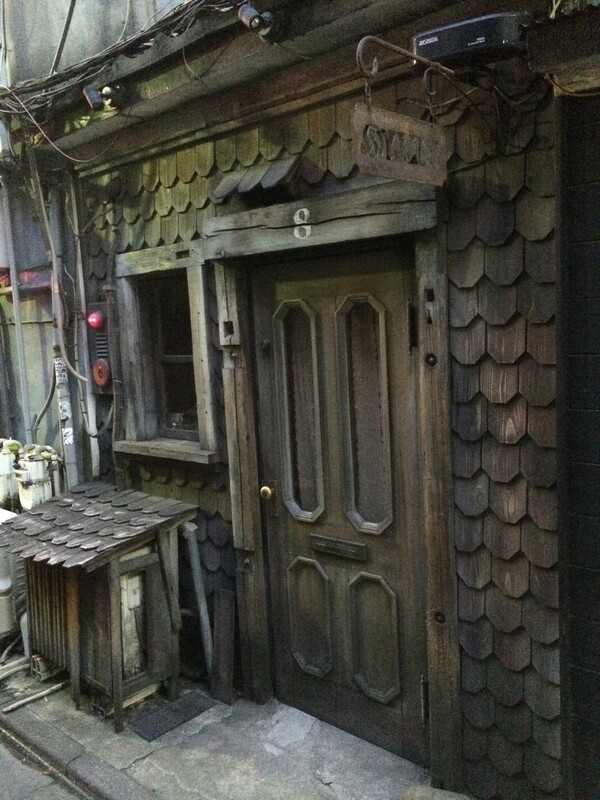 You don't have to worry about how to get in, just let Magical Trip help you make the most out of local food and drinks in Omoide Yokocho! When you visit Shibuya for the first time, you might encounter a famous scenery of a huge crowd of people at the scrambled intersection, known as one of the busiest intersections in the world surrounded by the most modernized buildings and youngsters with eccentric fashion. 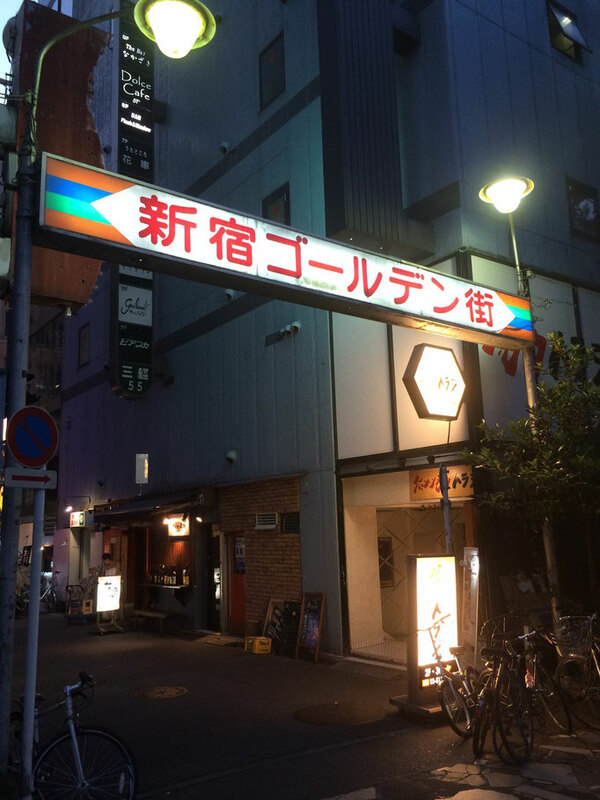 Though, the Nonbei Yokocho, known as one of the most retro and outdated yet coolest back alley, is also located in the heart of Shibuya. 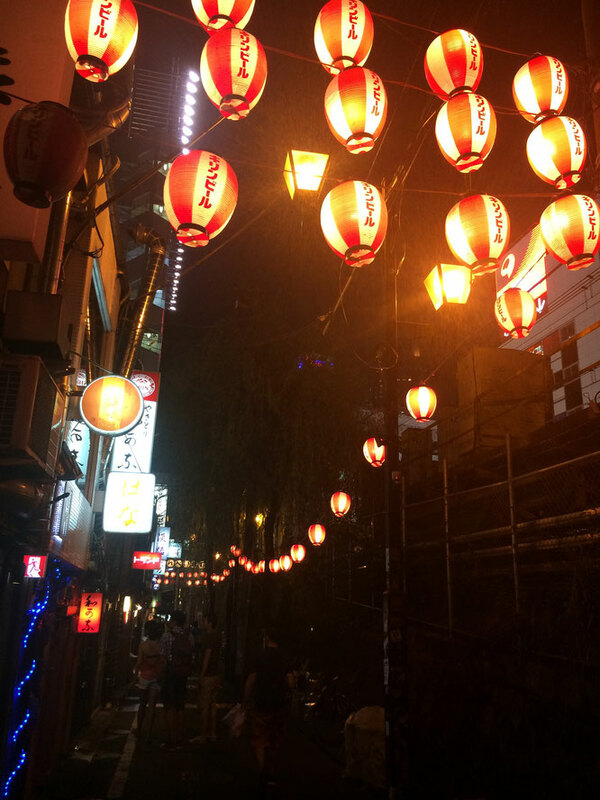 It is almost hidden from the main streets and may be a little bit difficult to find, but once you stray into the place, you will find yourself going back to the old times of Japan where you will be led by the fantastic red lanterns to the delicious Yakitori shops and bars. 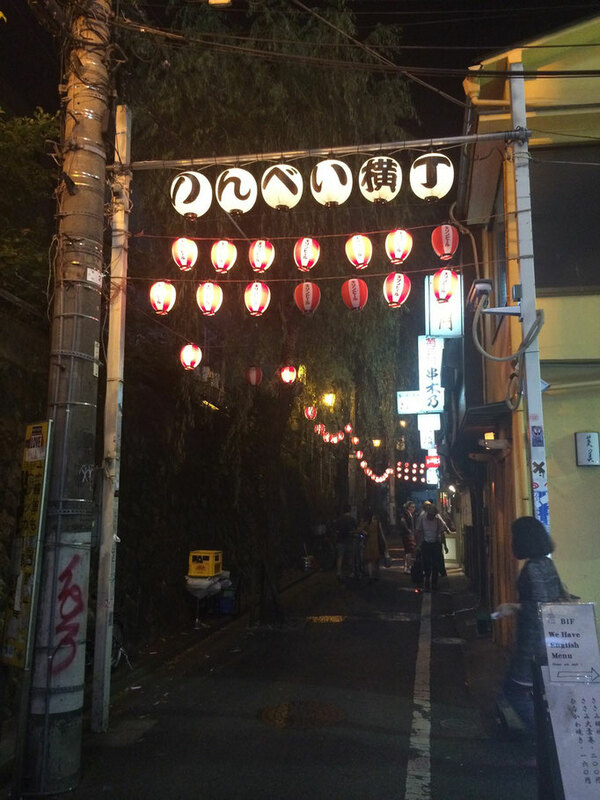 Visit there at night and you can enjoy the ambience just by walking the streets, but having drinks with the locals in one of those small shops in Nonbei Yokocho may also be one unique experience in Tokyo. 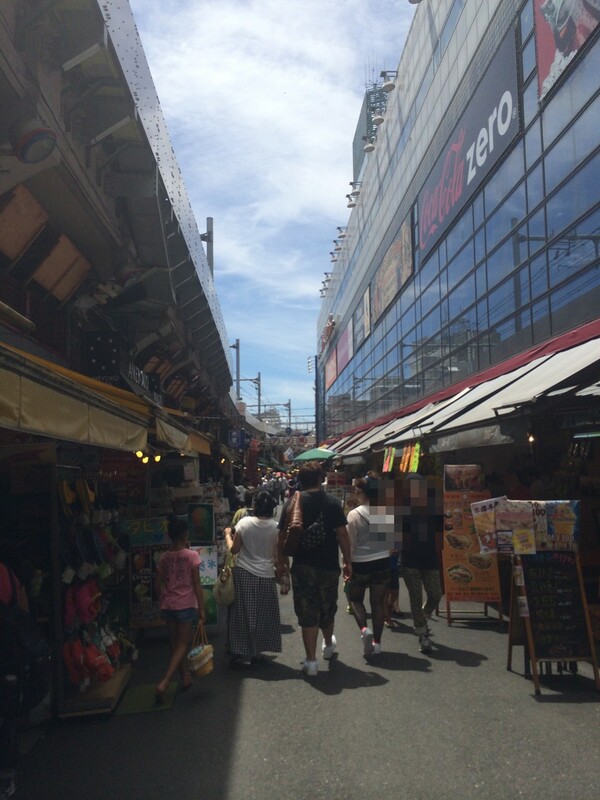 Ameya Yokocho, so called Ameyoko in Ueno is perhaps one of the most famous streets for discount shopping in Tokyo. You may find not only cafes, fruit stalls, bars and restaurants around the area where you can enjoy the experience just by watching and eating, but also clothes, shoes, plants, and even antiques. It may be crowded with people especially on the weekends, but definitely worth a visit if you like street markets to buy eccentric local products in a bargain price. 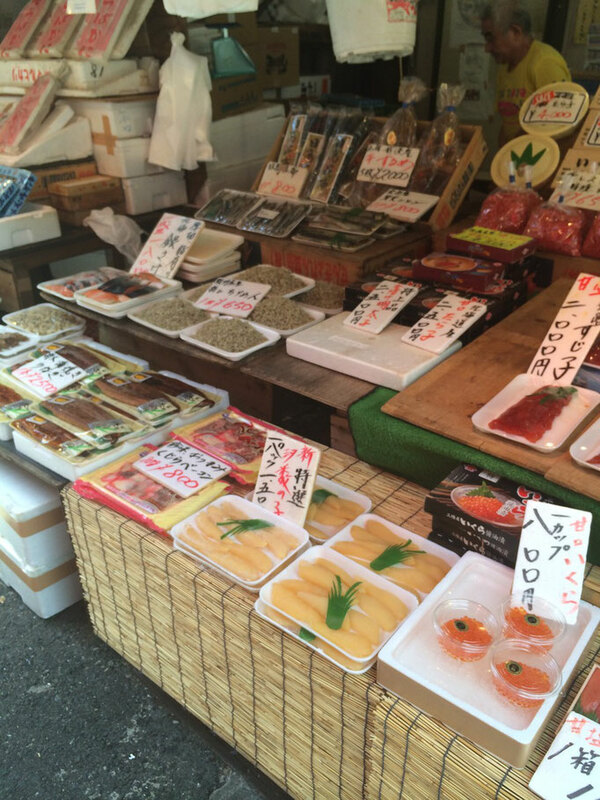 Some may say it is a very rare scene in Japan at such street with sellers shouting and trying to market their products, a country that is usually considered very modern and organized in every aspect. 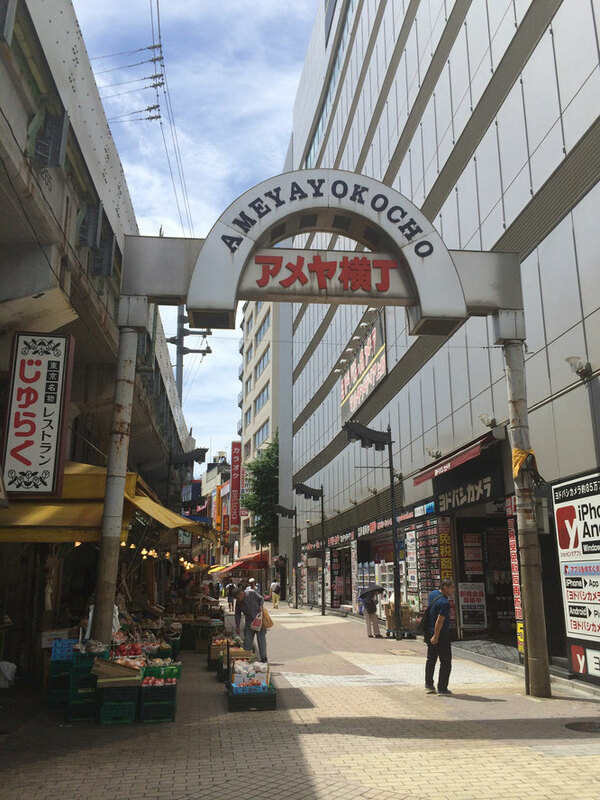 If you like street markets to wonder around to see something exotic and have fun negotiating the price with the sellers, Ameya Yokocho is the place to go. 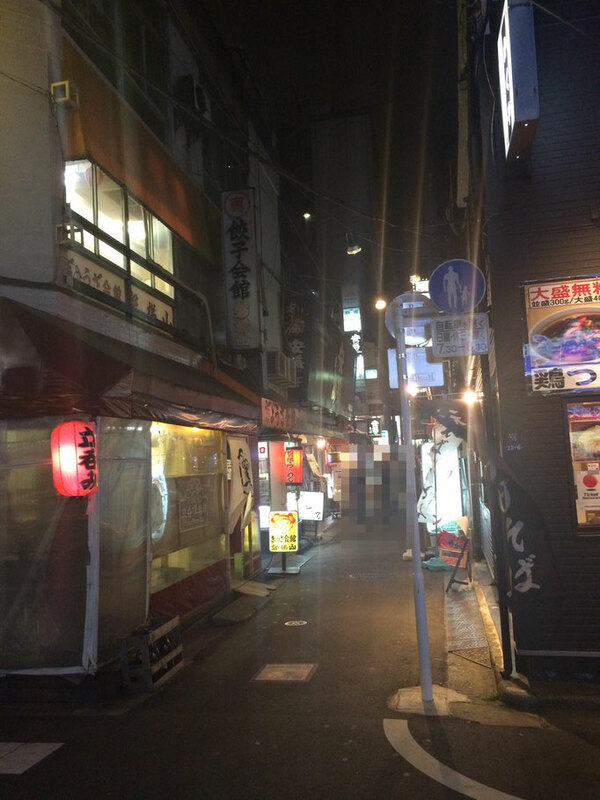 When you come to Golden Gai at night, you will find innumerable small bars stretching along the narrow streets welcoming for your arrival. 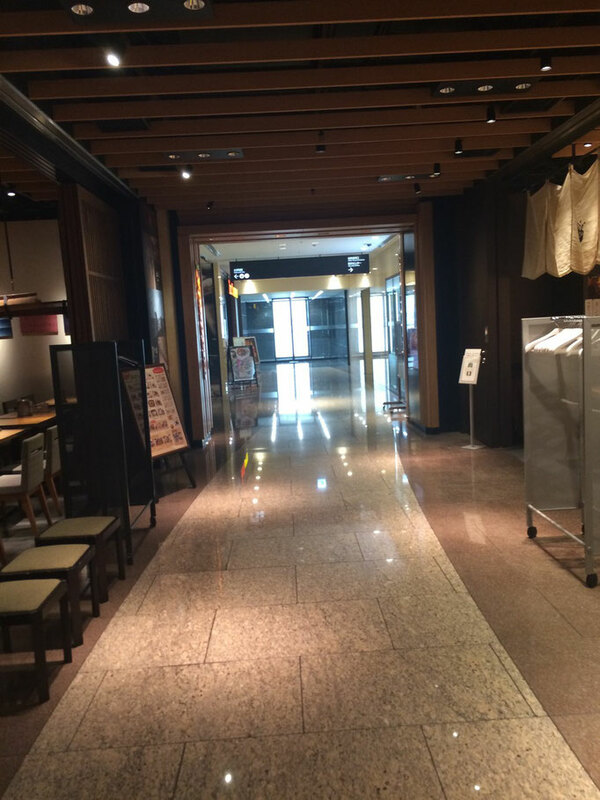 The area is not completely modernized and you may find some sceneries of the good old times of Tokyo which is definitely something worth to see. 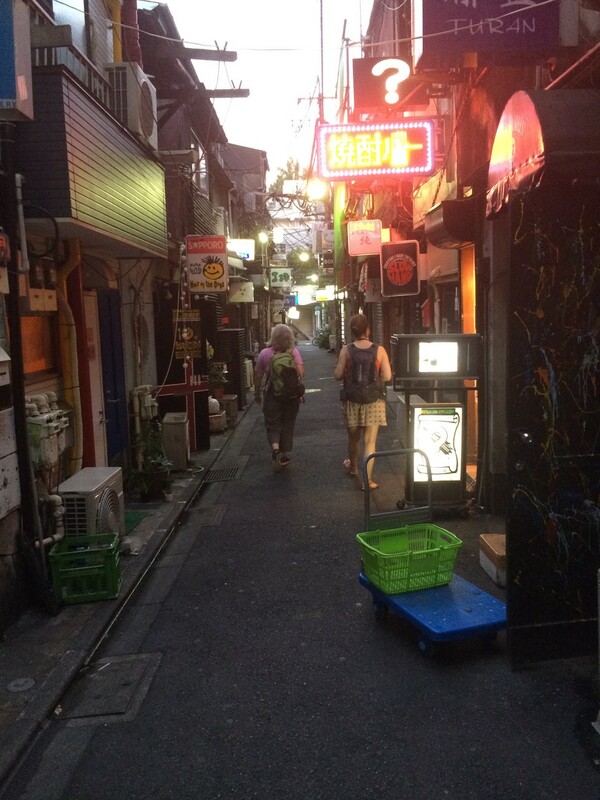 Though, when you come to Golden Gai where some of the foreigners may find such narrow and dark streets intimidating sometimes, you just need to be brave enough and walk in your chosen bar. Most of the bars charge you the entrance fee of about 1,000 yen and the drinks are not that cheap, so consider you are paying for the unique experience in a unique place. 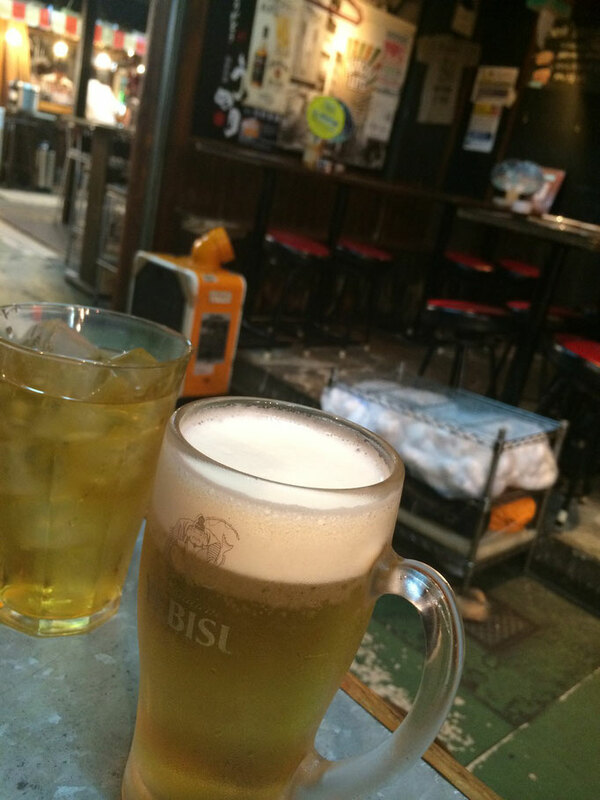 You might end up drinking with some locals when you are in a bar since the room is really small, but that is also part of fun. 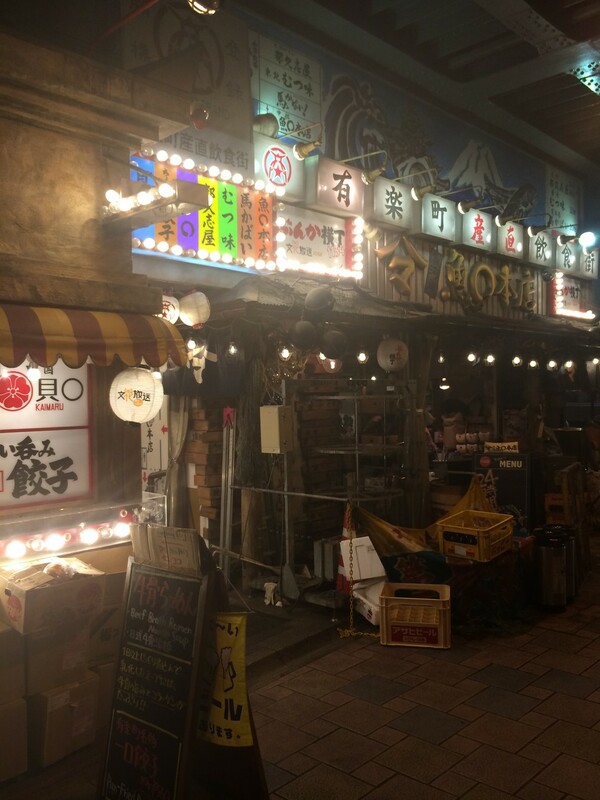 Ebisu Yokocho is a completely indoor drinking alley to have yakitori (grilled chicken), yakiniku (grilled meat), and some fish based dishes along with the cool Ebisu beer and a variety of exceptional Japanese sake. 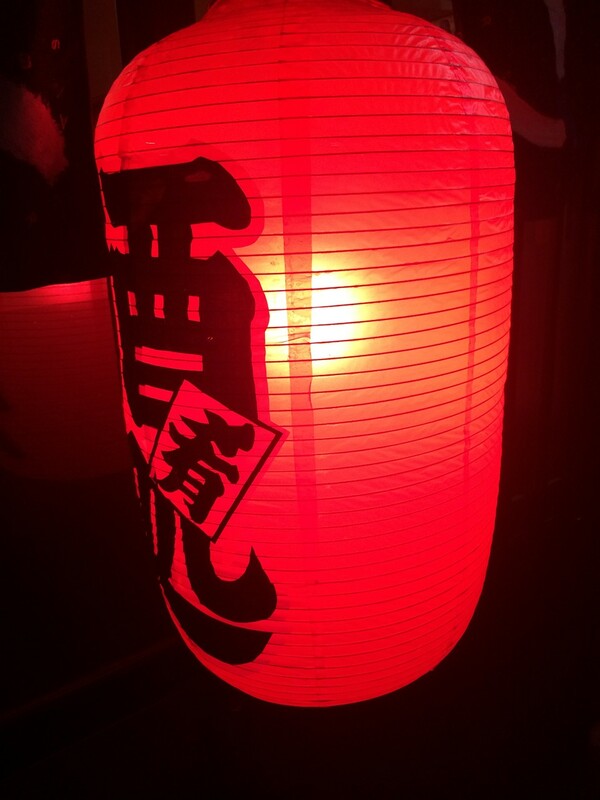 The place has an unique retro ambience of Showa times where you would find the seats made of wood and a bunch of big old red lanterns that you cannot miss out in yokocho alleys. 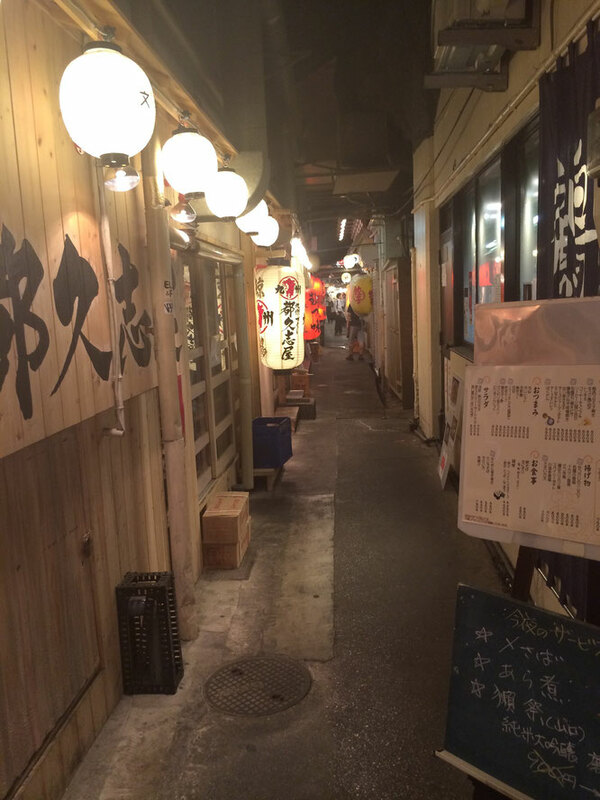 As you walk along the alley to find the seats, you would also find the place quite clean unlike some of the other yokochoes in Tokyo which may be why there are quite a few female customers in this yokocho. 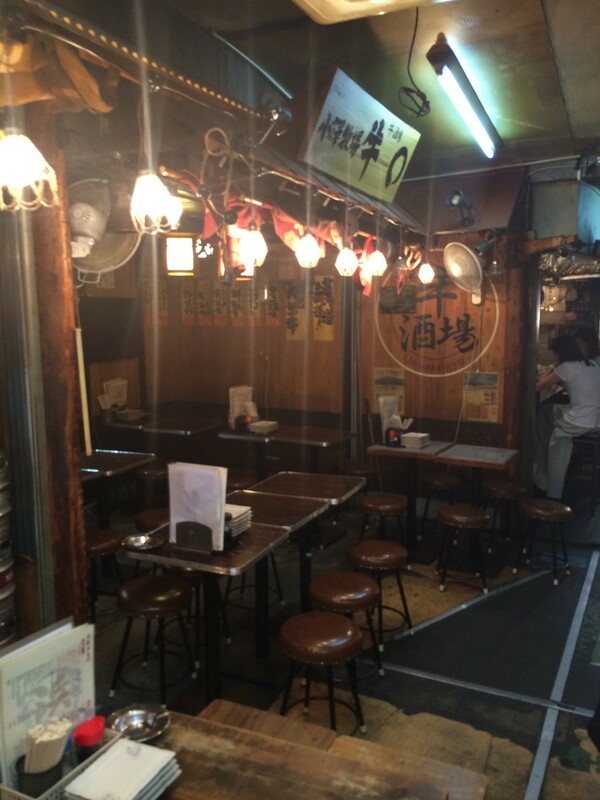 Tokyo Nightlife wouldn't complete without having local dishes in traditional izakaya bars. 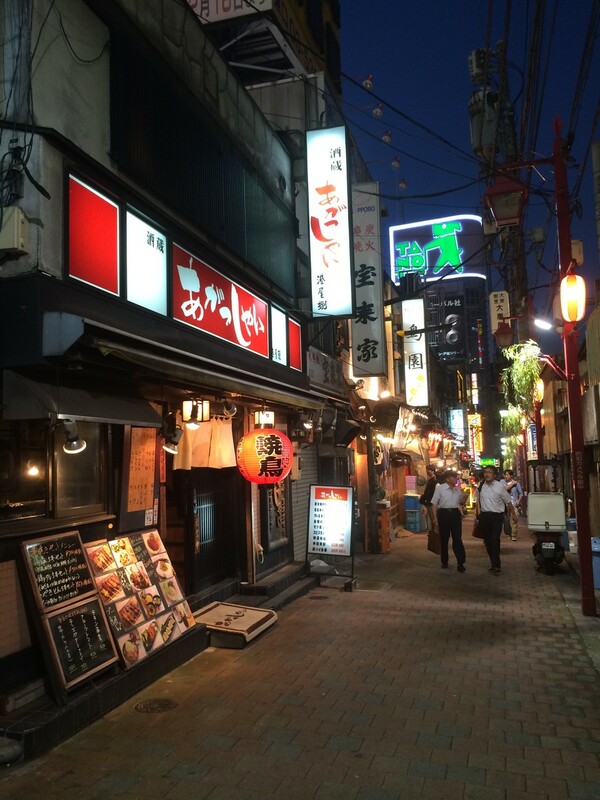 Try this Tokyo Bar Hopping Nightlife Tour by Magical Trip to explore hidden izakaya bars at night. 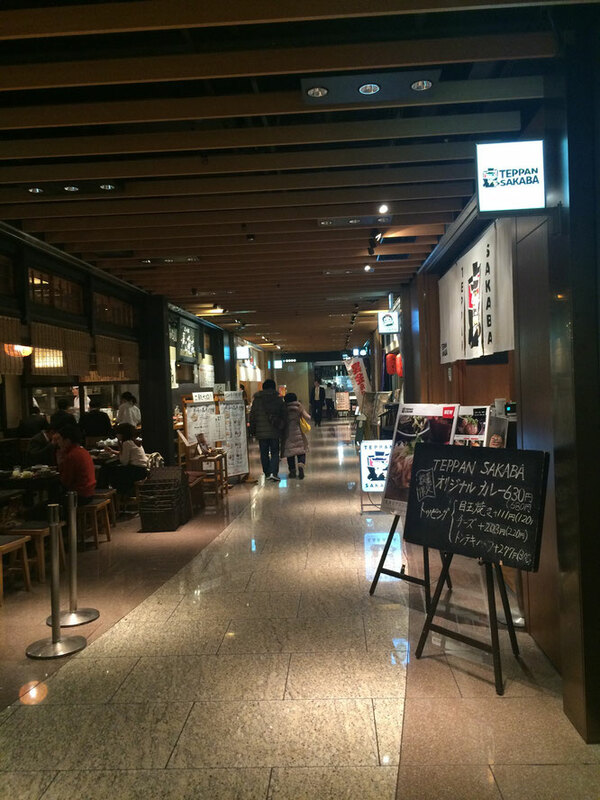 What makes it unique about Izakayas and Yakitori shops in Yurakucho Sanchoku Inshokugai is they are all located under the train tracks where people call its area "gado shita (under the girders of a railway)". Being under the train tracks makes the whole environment somehow look quite retro and exotic (as you can see in the pictures). 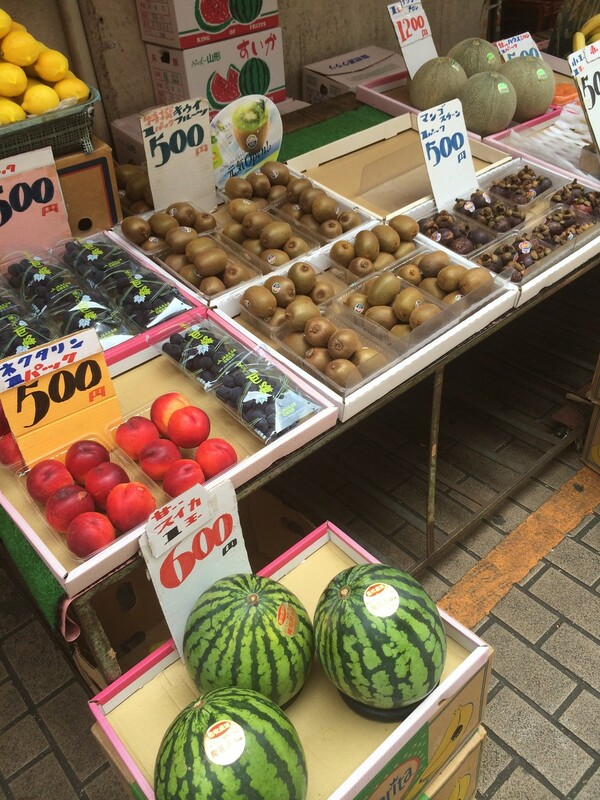 You would probably find yourself time slip to the 70s of Japan which is the good old times of Showa era. 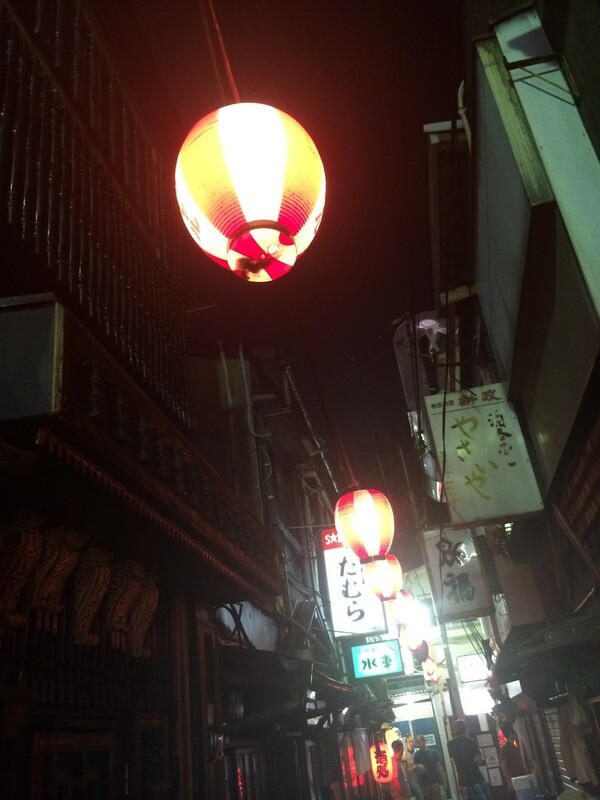 The street is extremely narrow and dark (at some point) but don't be afraid, you would eventually find lots of fascinating Japanese red lanterns where you would also find a bunch of local yakitori shops to have exceptional grilled chickens (and the price is also very reasonable). 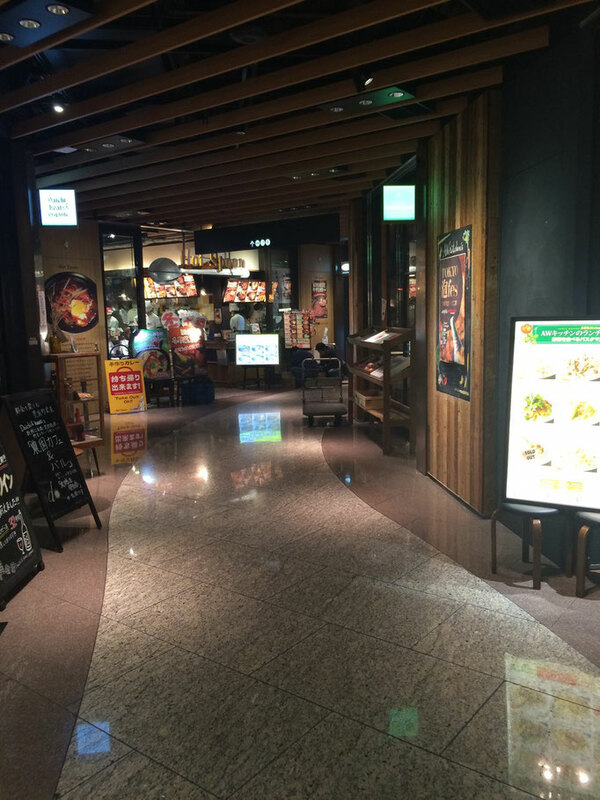 Enjoy the local experience in Sanchoku Inshokugai in Yurakucho! 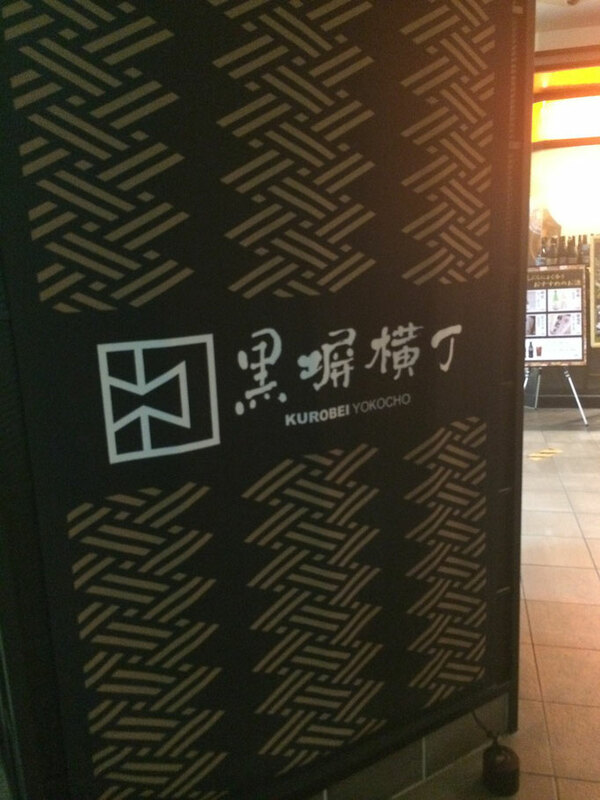 Kurobe Yokocho, surrounded by the chic black fence where it is located 3 minutes from the Tokyo Station, serves a variety of cuisines from Japanese, Okinawan, to even Korean. 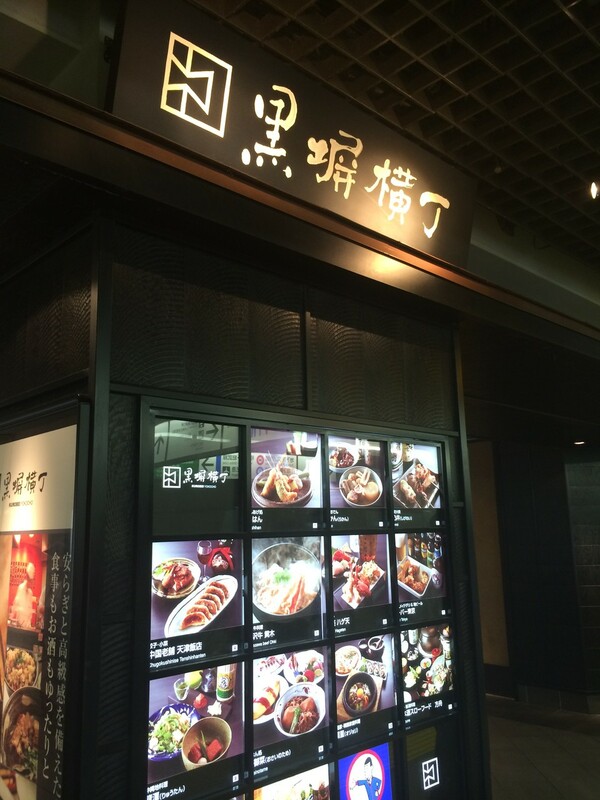 Picrumb has introduced some of the nice restaurants around Kurobe Yokocho in the past that includes Shigenoi where it serves great Oyakodon, Ryutan that serves exceptional Okinawan soba, the perfect Oden lunch in Rakan and delicious Kushikatsu in Kushihan that you might want to check out before going. 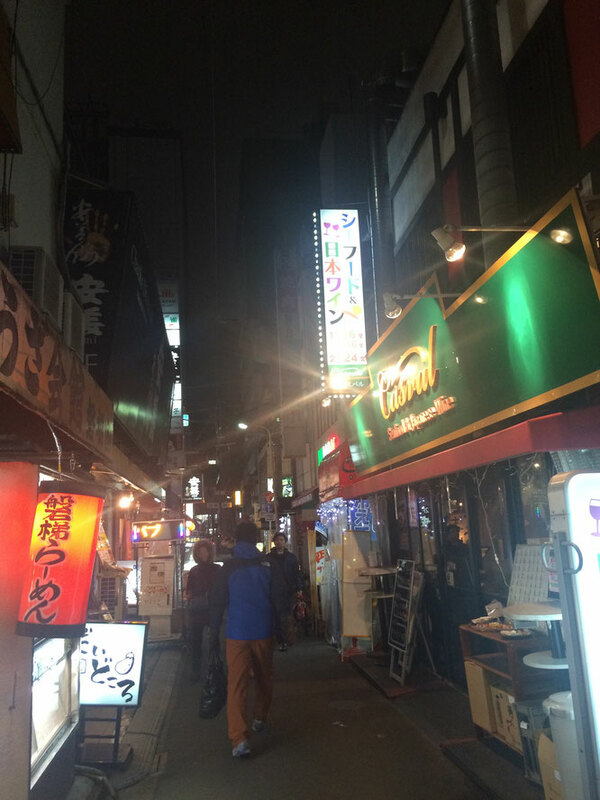 Yokozuna Yokocho is an alley near Ryogoku Station where many good local restaurants and izakayas exist. 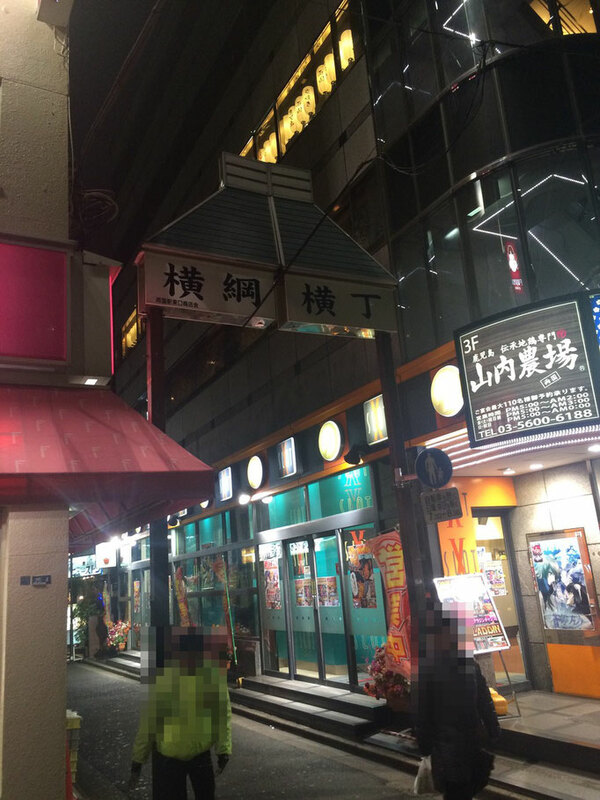 Ryogoku is a heartland of professional sumo wrestling and the name of this yokocho also came from its meaning, sumo wrestler of the highest rank in Japanese, so called Yokozuna. Many visitors come to this place to see the sumo wrestling in Ryogoku Kaikan where three of the annual official tournaments take place. 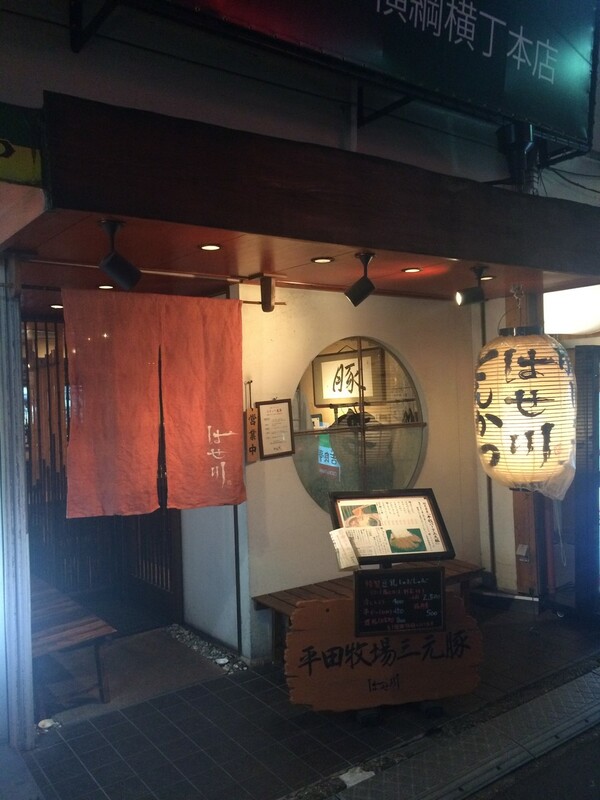 When you come to see sumo wrestling in Japan, make sure to visit Yokozuna Yokocho! 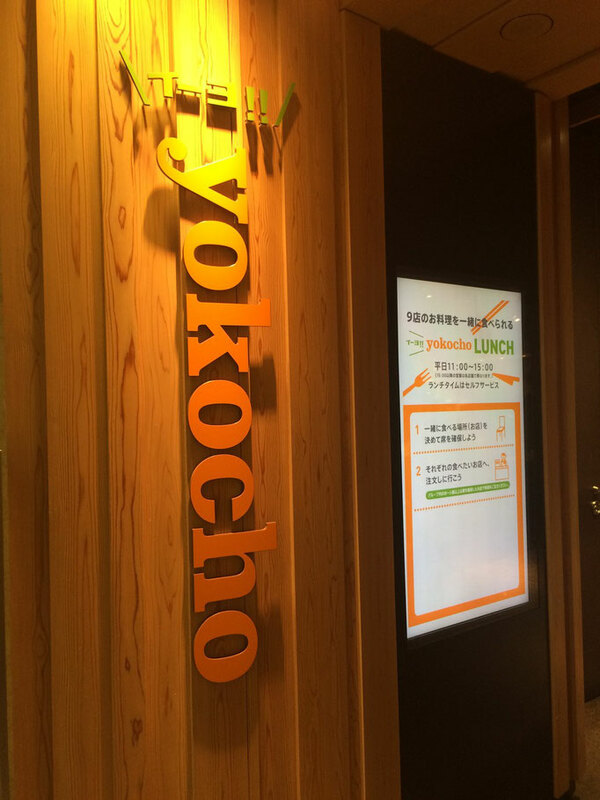 Iiyo Yokocho is a small alley in one of the commercial buildings in Marunouchi where you can find many outstanding local restaurants, including the Hotspoon to have the best curry around Tokyo Station. 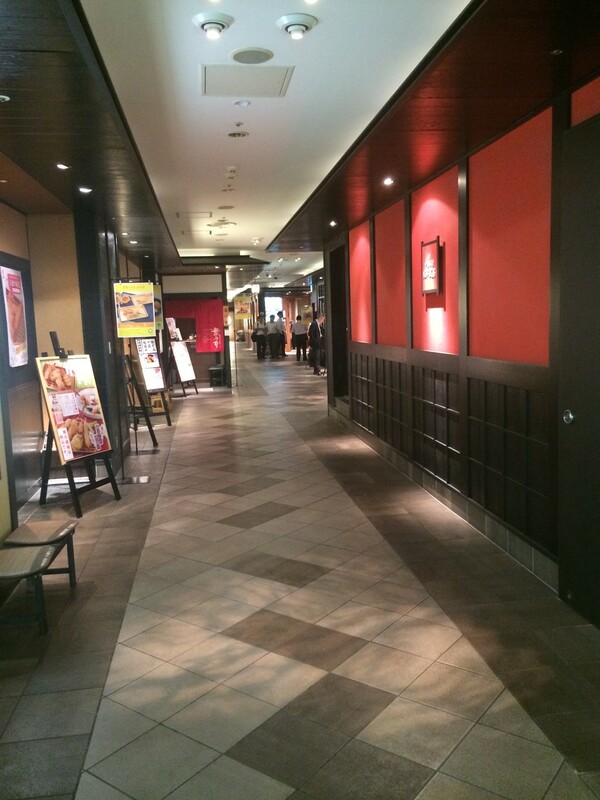 Iiyo means "It's great!" 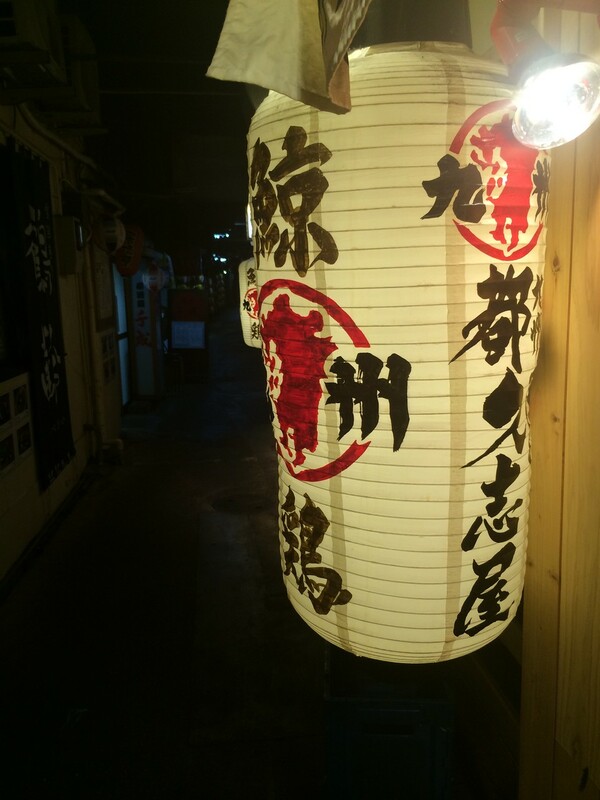 in Japanese which was aimed to let visitors share about this yokocho by telling others it was "Iiyo". Enjoy the best local food in Iiyo Yokocho!